Our Brushing service can benefit long coated breeds. Matting is usually caused by wetness in the coat either through rain, wet ground/grass, swimming or friction from wearing a collar and can occur from any activity such as playing or walking. 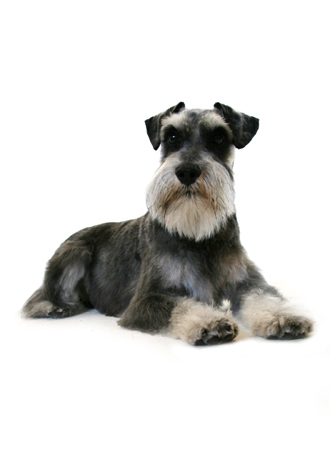 Dogs Buddy uses specialised Brushing equipment, conditioners and combs to restore your pets coat and keep it healthy. Brushing is recommended every 1-3 months. If left unattended matting can cause skin irritation and discomfort possibly leading to infection.